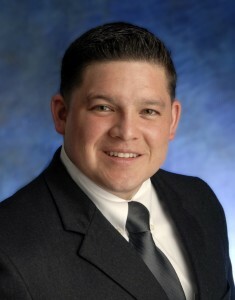 Lesser, Lesser, Landy & Smith, PLLC (LLL&S) attorney Luis J. Delgado has been inducted as Treasurer of the Palm Beach County Bar Association’s Young Lawyers Section (YLS). Elected by his peers, Delgado will serve a one-year term, responsible for supervising the finances of the Young Lawyers Section, working closely with the Association’s Executive Director, members of the executive board and executive committees. Prior to his election, Delgado served in various YLS leadership positions, including chair of the 2012 YLS Young Lawyers Judicial Luncheon Committee and other section committees that coordinate service projects for the Boys and Girls Club of Palm Beach County and Habitat for Humanity of Palm Beach. The Palm Beach County Bar Association’s YLS is an active group of young attorneys with the mission of encouraging networking via community outreach and public service activities. The Palm Beach County Bar Association’s YLS was recently recognized by the American Bar Association’s Young Lawyers Division, winning first place in the Awards of Achievement Program Comprehensive category. Delgado is the current President-Elect of the Hispanic Bar of Palm Beach County and a graduate of the Leadership Palm Beach County Class of 2012. He also serves as a member on the University of Florida Law Alumni Council, a select group of alumni whose primary function is nationwide outreach to continue to build upon the success and traditions of the College of Law. He focuses on the practice areas of personal injury, automobile accidents, premises liability and products liability. Prior to joining LLL&S Delgado served four years as a prosecutor for the State Attorney’s Office for which he filed charges against defendants using Florida’s “Career Criminal” and “Violent Career Criminal” statutes. As prosecutor he handled thousands of court hearings ranging from simple thefts to serious cases such as gang crimes, drug sale, drug trafficking, attempted murder, and murder, taking approximately 100 cases to verdict. While enrolled at the University of Florida simultaneously pursuing bachelor’s degrees in Journalism and Political Science, Delgado enlisted as a Private First Class in the United States Marine Corps. Serving as a Reservist while in college, he maintained conduct and proficiency ratings in the top 5 percent of all Marines. During his first year enrolled in the University of Florida College of Law, Delgado was deployed with the 4th ANGLICO (Air Naval Gunfire Liaison Company) to Iraq for Operation Iraqi Freedom. He was the Noncommissioned Officer in charge of Motor Transportation that provided combat support for an area covering 16,000 square miles of hostile territory. He was honorably discharged after reaching the rank of Sergeant. 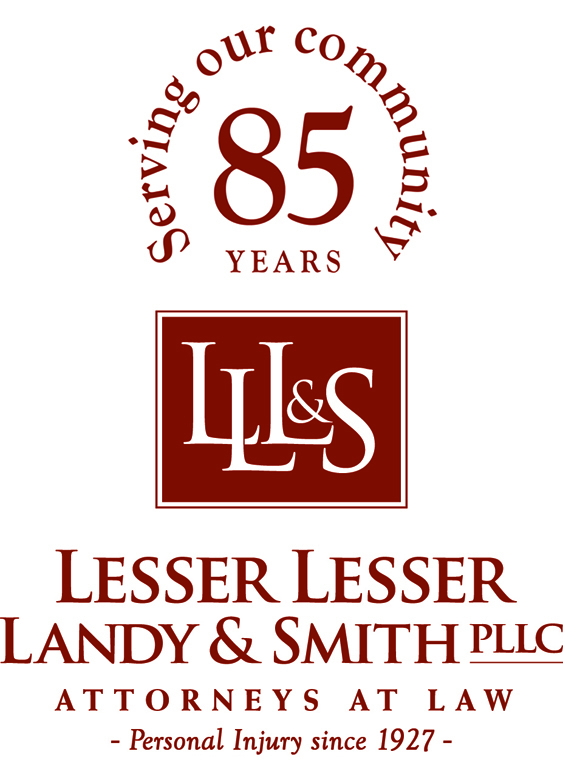 Lesser, Lesser, Landy & Smith, PLLC, the third oldest law firm in Palm Beach County, was established in 1927 by Joseph H. Lesser in West Palm Beach, and has been serving clients throughout Florida for 85 years, focusing on serious personal injury and wrongful death cases. 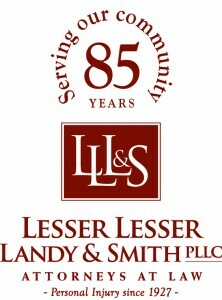 LLL&S (www.lesserlawfirm.com) enjoys a reputation in the community for superior legal skills, hard work, client service and high ethical standards. All Firm partners are “AV” rated by Martindale-Hubbell, the highest rating in ethics and legal ability. LLL&S is active in the community, and has donated significant time and financial support to numerous charities. The Firm has obtained significant settlements and verdicts over the years and is well known to insurance companies and insurance defense lawyers as skillful advocates. This experience and reputation allows the Firm to obtain the best possible results for its clients.